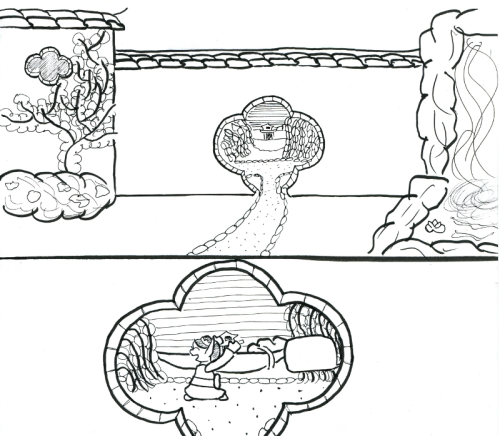 Here are some teaser panels from the short story that will be featured in the upcoming book. Check back here or my tumblr page on Sundays for more. And I’m still open for questions (or anything else you want drawn).